There comes a point of time in the life of every undergrad or graduate student, when they sit and wonder, “What the hell is going on with my life! ?” It has happened to the best of us, and will happen over and over again to generations of people. You can also see Calendar Templates. 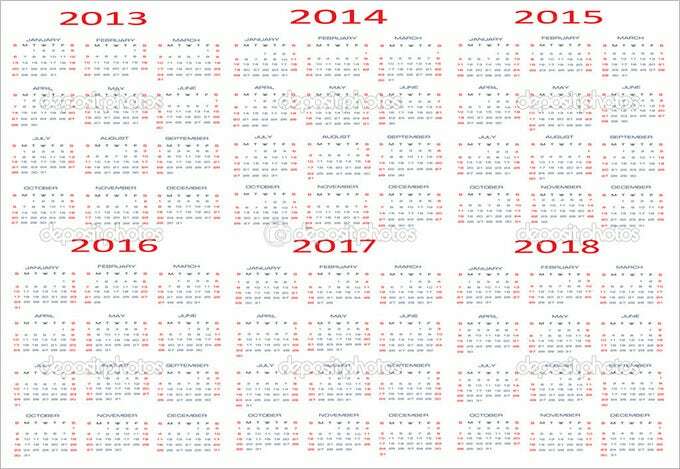 We’ve been through a hoard of boring 2011-12 and 2012 through 2013 Academic Calendar Templates that were so passe that we had to skip over to 2014 where the designers really started taking it up several notches! So ditch your regular calendars and explore this world of the best, free and paid (which is only a small premium to pay in comparison to the beauty that you’ll be securing!) 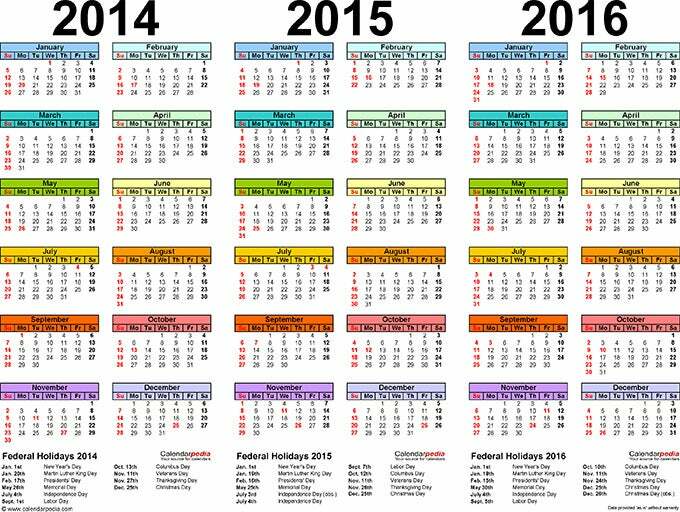 Academic Calendar Templates to make college a lot less Topsy-turvy for you. So if you have a 2 month deadline for the project, make sure you put it in this year’s calendar so you don’t forget. The flexibility of our wide range gives you the luxury to select from top ranking but varied calendar styles. Not every academic needs the same kind of calendar, so we’ve kept your needs in mind when collecting these great templates for you. It’s completely adjustable to Your needs. Being an academic is not easy, with multiple assignments to keep track of, classes to attend, and papers to write. Let us add some sunshine to your life with these easy-to-use, colorful, bright but extremely functional templates. Preparing a detailed list of subjects that a person require to learn or teach during the entire year and segmenting its lesson on weekly, monthly, or yearly basis can help you make learning- a fun element. 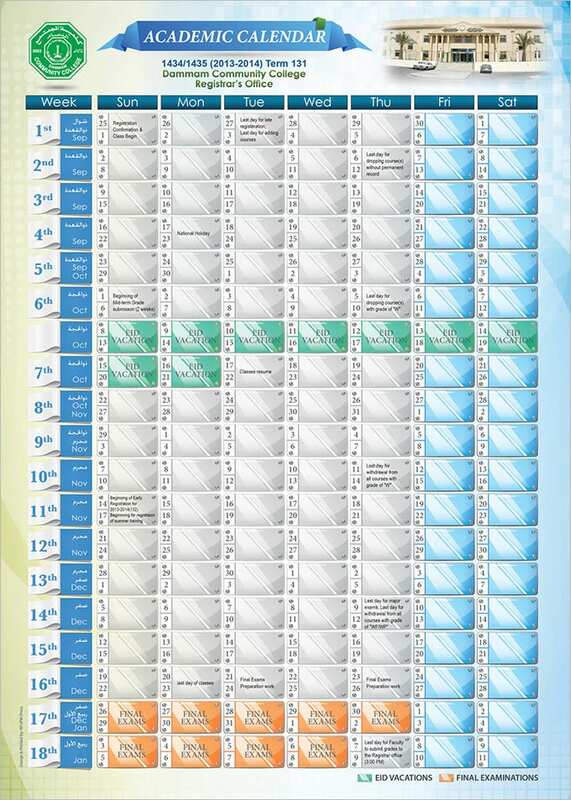 The Academic Calendar Template is one of the best solutions to help you list down a detailed, descriptive, and easy to follow and understand schedule that aims at completing your curriculum without any failure. Keeping a track of your kid’s studies and academic record is quite important to help him/her excel in the correct fields. 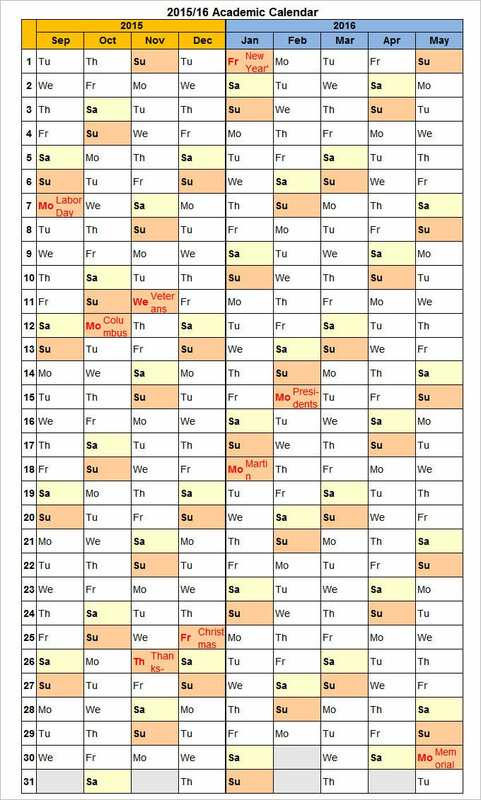 The Yearly Academic Calendar Template helps your younger ones, school-going kids, college students, and even teaching facilities to create a detailed learning or teaching schedules they require following in order to complete the course at the end of year. 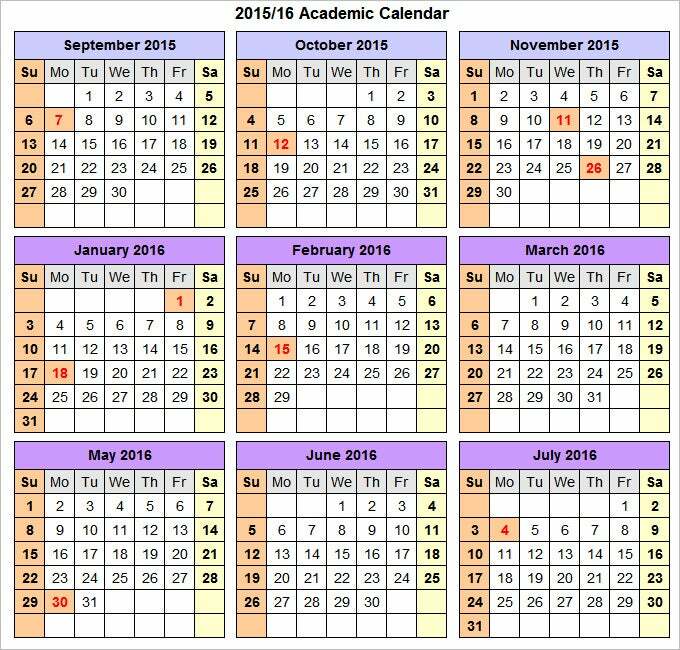 The District School Academic Calendar Template helps you to make a clear, traceable, and detailed academic course calendar for all the school covering a single district. The templates can help you to define your project deadlines, curriculum completion date and details, along with mentioning other activities at schools. The template incorporated detailed views of months and weeks to help you plan the subjects and chapters that each of the school in the district must teach during that period. Ideal for usage in public, private, or home school, all of these templates can be easily modified, edited, and published for providing an idea about how you will be either gaining or distributing knowledge. 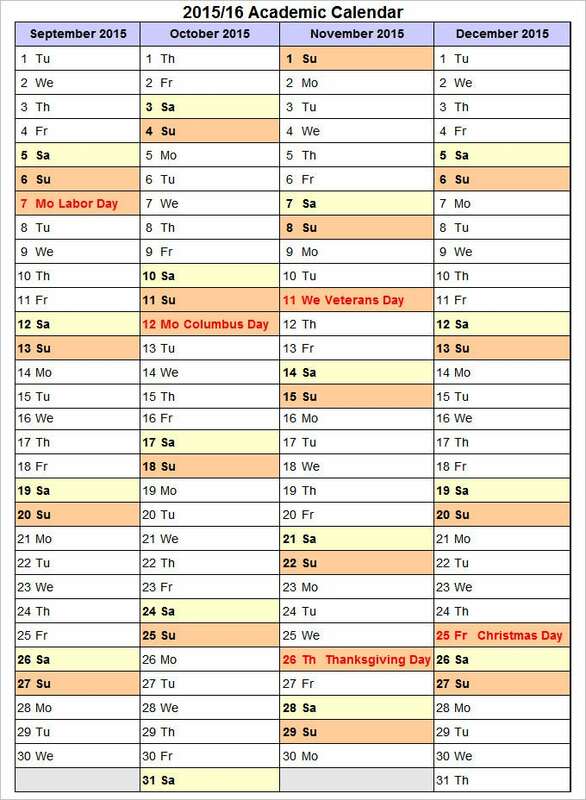 All of these templates can be of great help and support, if you desire to quickly print a school year calendar starting in January and ending till December. You can easily modify the settings of these calendars and make them work like a teacher or instructor calendar, student calendar, class calendar, and assessment & homework calendar. They are available for download to help you create beautiful, professional-looking, and detailed academic calendars with great ease. 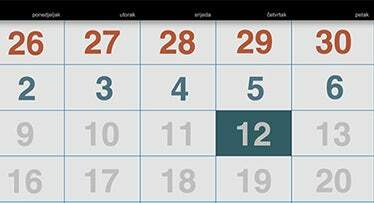 You can easily tweak a few settings, and modify some sections to make these calendars work as an appointment planner, task manager, and elementary/primary school calendar planner for teachers, educators and school administrators. If you have any DMCA issues on this post, please contact us!